Sony almost broke the internet when it announced that cross-play would finally be enabled on the PlayStation 4. Cross-play was only announced for Fortnite, as an open beta at that, but that didn’t stop minds from racing. Of course, one of the first games to pop into gamers’ heads was Rocket League. Cross-play is available between Xbox One, Nintendo Switch, and PC, but the PS4 owners can only play with PC players. Unfortunately, as of right now, there are no plans for Rocket League cross-play on the PS4. We are really happy for the PlayStation and Fortnite communities and think that this is a great step forward. We know that Rocket League players and our own community want to know what this means for them as well, but we don’t have any updates at the moment. In the meantime, we recommend reaching out to PlayStation directly for any further comment. 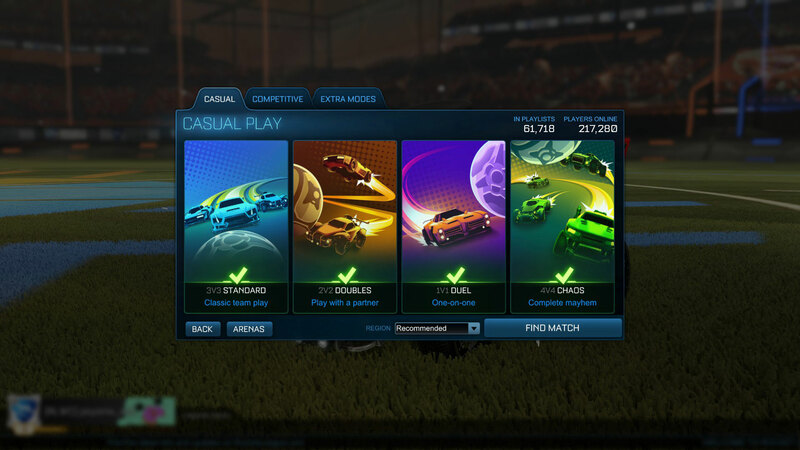 While you may not be able to play with other consoles quite yet, Rocket League is still alive and well. It just launched Season 9, which brought a lot of Hot Wheels content.